Ever get frustrated with that problem? “X service is not available in your country yet” or “X is for U.S/UK/Canada/[Country] only audience”. Well, thanks to UnoTelly, this problem goes away without a hitch and you can enjoy the service like everybody else in the world on your Apple TV, iPad, Android phone, Mac, or any device you own. With UnoTelly, powered with UnoDNS, you can watch any channels you like, no matter where you are located, on any device you have! 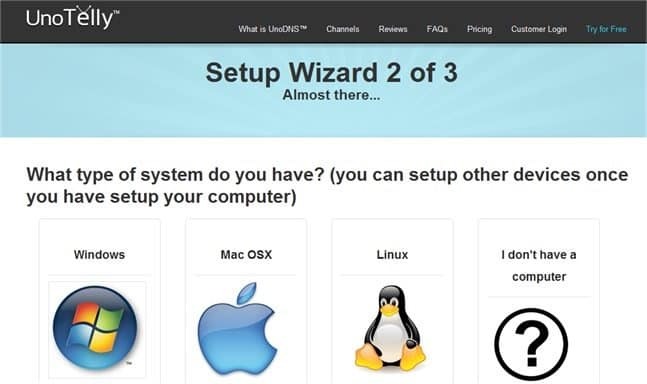 Follow the Setup Wizard to start setting up your computer and also by selecting the UnoDNS server closest to where you are. 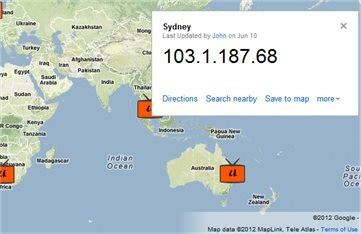 In my case (Australia), there is a UnoDNS server in Sydney. It requires a change of the DNS setting on your control panel (don’t worry, you can always set it back to how it was before, should you decide to stop using UnoTelly service in the future). Once completed, you can start enjoying the power of UnoTelly on your computer. For the iPad or devices, you can either set the DNS setting directly or you can also change the DNS setting on your router, which should work for all devices you have that connect to the same router. No more “Netflix is not available in your country yet” pop-up as I could now access the whole Netflix page from Australia. Hulu, another popular service, can now also be watched comfortably from your home, thanks to the service offered by UnoTelly. 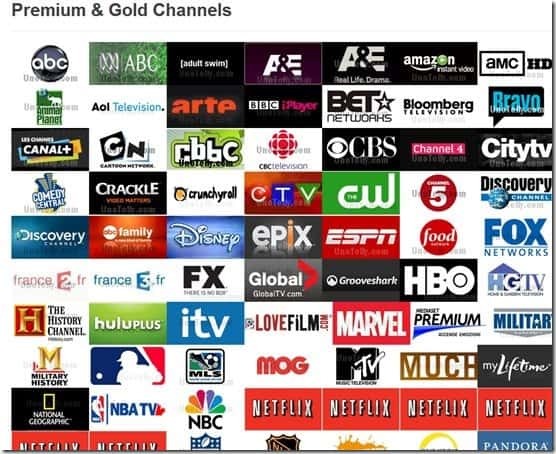 You can either go for the Premium membership for $4.95 per month or Gold membership for $7.95 per month. There is also a free trial should you want to test UnoTelly service before you sign up for the membership. The membership is monthly based so there is no contract whatsoever. UnoTelly works with all the devices. 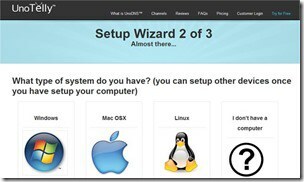 PC, Mac, linux,PS3, XBOX360, Wii, iPhone, iPad, iPod Touch, Android devices, playbook, WD TV Live, Roku, boxee box, OpenElec, XBMC, Apple TV, Google TV, LG smart TV, Sony TV and players, Panasonic VIERA, Samsung TV and players and all rooters including DD- WRT. Now, normally with a VPN solution like this, the speed is super slow and I’d have to wait for ages before I could even load the first page. With UnoDNS powering the UnoTelly service, the speed feels like normal (as if I’m not using a VPN solution in the middle). 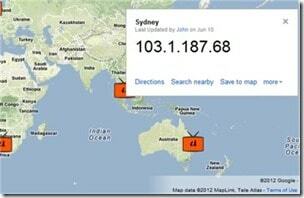 UnoTelly is definitely an awesome service, powered by the UnoDNS technology. It has a huge selection of channels that work, a high speed connection, and easy to turn on/off with the UnoHelper software. With UnoTelly, you can stream content that is normally only available in a specific country (like the U.S, Canada, or U.K) to your devices at home, where ever you are. If you’ve heard great things about Netflix but you cannot get in because you don’t live in the U.S, well, you can now. 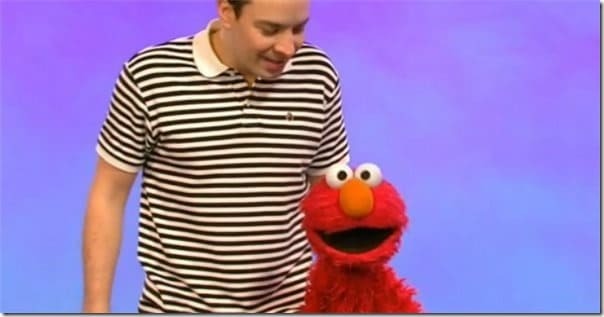 Thanks to UnoTelly, I can also watch Sesame Street awesome science and technology channels the whole day!